From remarkable modern structures like Taipei 101 and historic buildings, including the renowned Chiang Kai Shek Memorial to panoramic national parks, the little country of Taiwan surely doesn’t disappoint. Formerly known as Formosa, meaning “beautiful island”, Taiwan is among the underrated destinations of the world. 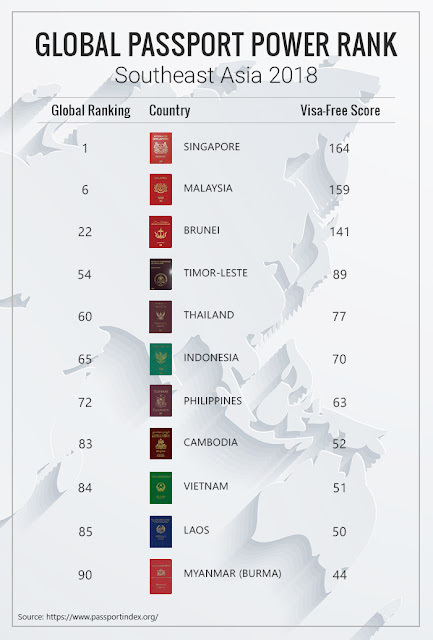 More than a year ago, the Philippines (particularly Philippine-passport holders) were among the select countries who have been enjoying the privilege of visiting the region through Taiwan’s visa-free entry policy. What started as a trial period has been extended to today since then. With the incoming holidays, a trip to this amazing Asian country sounds like it’s the perfect addition to your year-end bucket list! A haven for evening shoppers. This country is known for having several night markets, each having their own character and interesting wares. Exploring the night markets are best enjoyed when traveling with family or group of friends - the more, the merrier! Adventures include food trips. It is true that most of Taiwan’s dishes are quite similar to the Chinese culinary culture, however, the former’s food scene is sure to take your gastronomic experience up a notch. Talking about the super tasty "stinky tofu", savory xiao long bao, tangy pineapple cakes, refreshing milk tea... the list just goes on and on! 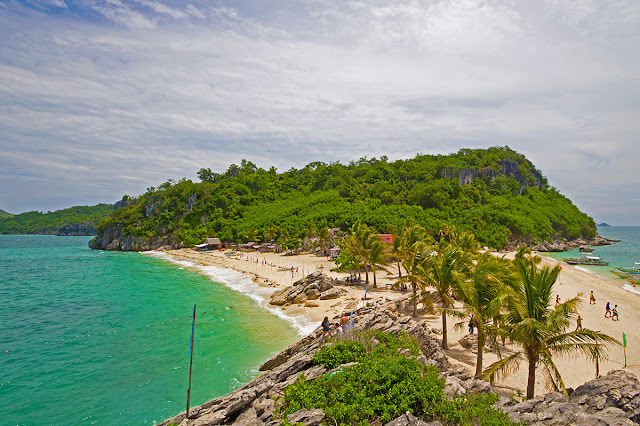 Being one with nature is one of the sweetest escape for the city-weary adventurer. Yangmingshan National Park, Taroko National Park, and more! There’s no better way to stay in touch with your natural side than being cradled in the arms of nature. History goes a long way back. One of the recent Filipino Films that featured Derek Ramsey and Jennylyn Mercado used Taiwan as one of the remarkable filming locations and includes Jiufen Old Village. What was once a gold mining village is now one of the country’s main attractions. With its winding alleys, filled with coffee places, a variety of shops, souvenir stores, and restaurants, you’re in for a delightful treat. While there are more than four reasons to see Taiwan, now is the perfect time to plan and book a visit and let yourself be swept off your feet by the Heart of Asia.